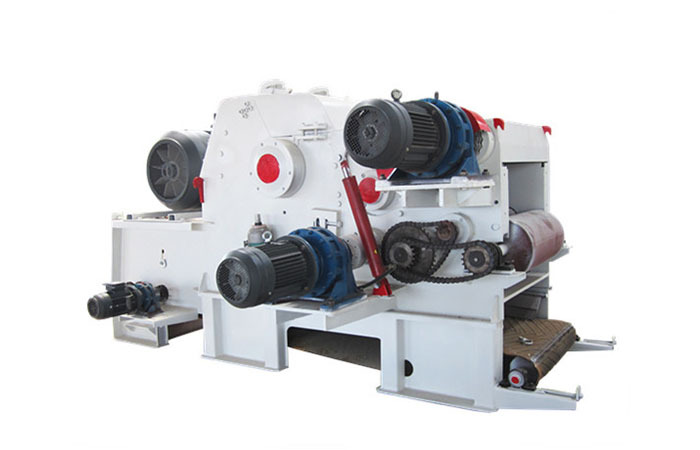 We are an integrated manufacturer for research and develop, production and sales of pelletizing machine . 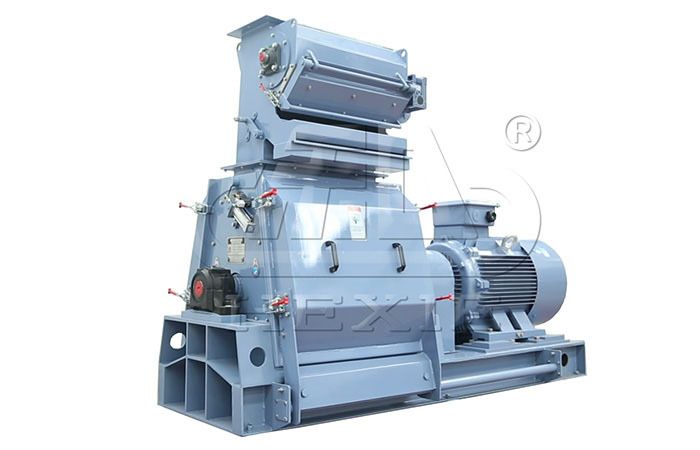 How to maintain your pellet mill equipment ? 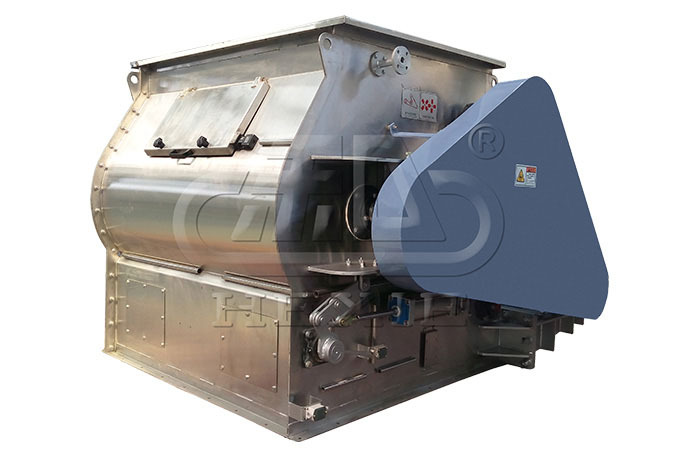 How to mix your own pig feed ? 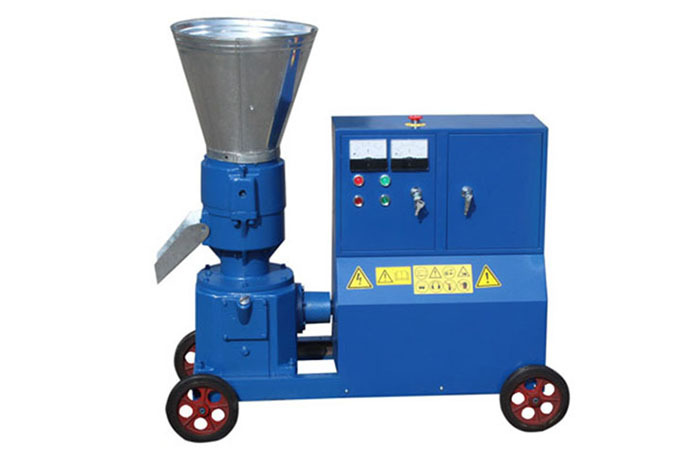 How wood chippers work ? 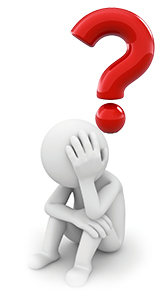 Routine maintenance of pellet mill? 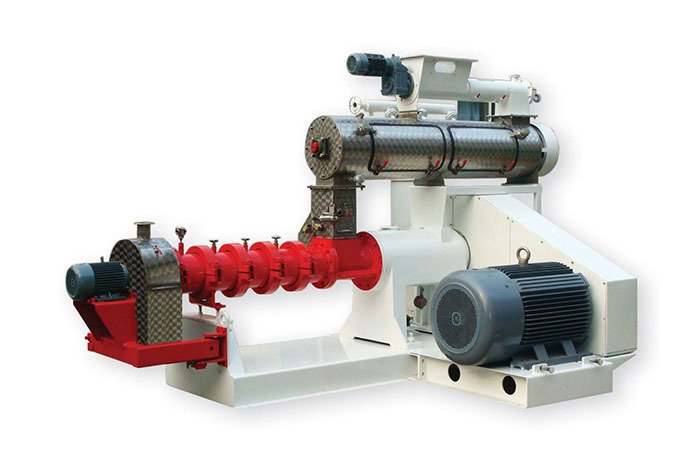 What are advantages of biomass pellets? 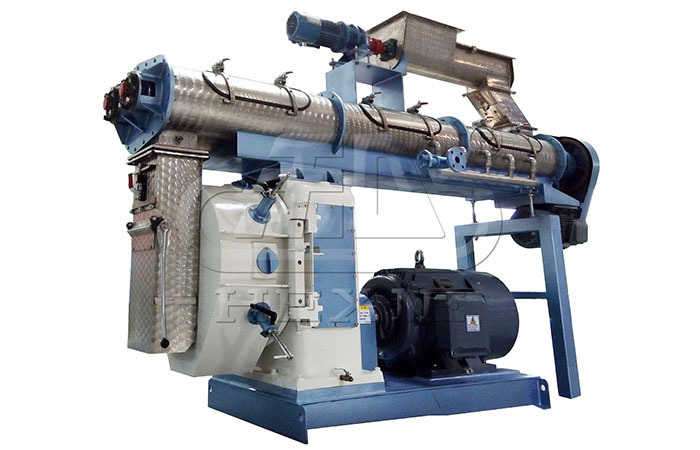 Does a biomass pellet plant demand steam supply and water supply? 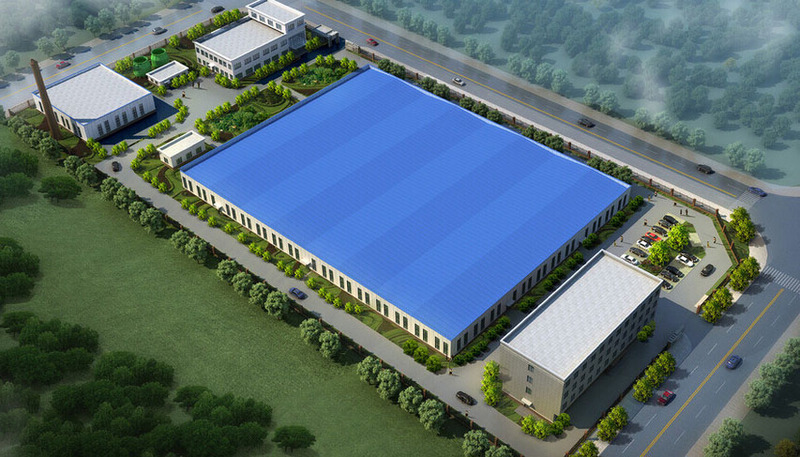 Henan Doing Mechanical Equipment Co.,Ltd mainly focus on biomass energy,pellet mill,hammer mill,wood chipper,crusher and wood machinery and turn key projects,and integrates development,manufacturing,training and trade.Rich experience and mature technology lead us to successfully design and install the complete production line,and also supplied to many countries ,such as, Southeast Asia, Middle east, Thailand, Vietnam, India, Russia, Poland, Romania, Bulgaria, Greece, Netherlands, Egypt, South Africa, Argentina etc.